STAR Certified Smog Test Station. 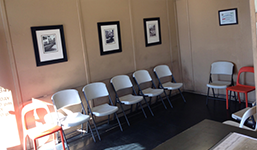 We strive to provide you with quick & accurate smog inspections, a clean waiting area, clean restrooms and a clean shop for your visit with us. 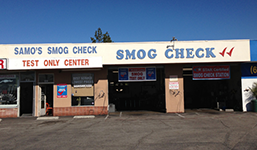 Star Certified Smog Check & Test Only Smog in Glendora area that has the experience and expertise to get the job done right. 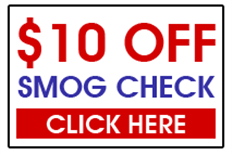 We are experts in smog check. We certify ALL Cars, Trucks, Vans and RVs. 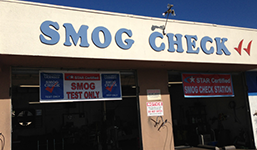 We have highly trained and skilled technicians who are more than sufficient to take care of your smog check needs. 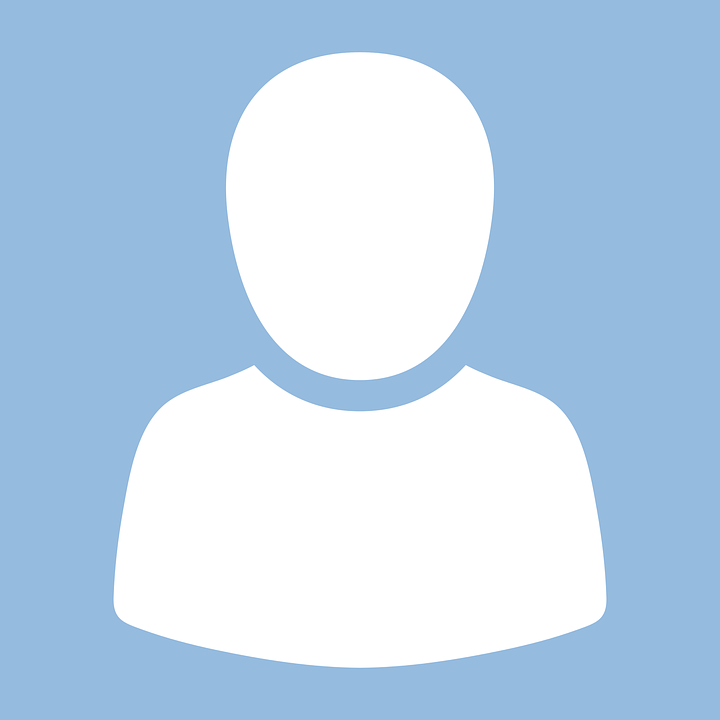 We want to give the best service possible and we want to create long lasting relationships with our clients therefor we do our best to make you happy! Our goal is to help clean the environment and make our planet earth a better place for our children. The Smog program has helped clean air pollution for many years. We are doing our part one car at a time. I bring my car here every time I need a smog check for my registration. I've had nothing but great customer services in the years I've been coming here. I highly recommend Samo's. It's quick and easy. I will continue to get my car smoged here in the future. Everyone here is so polite. There's never a long wait when you go. The cost is cheap too! It's so worth it. I'll always go to Samo's because it's worth it ! 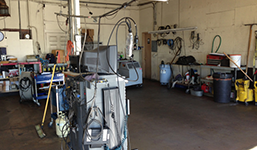 This smog station has the latest smog equipment that hooks up to the OBD port. There wasn't a long wait. Staff was super helpful and friendly. © Samo's Smog. Website by Emcy Design.